Hello! We recently moved into a home with a floor to ceiling wine fridge and were excited to stock it, except we can’t figure out how to use/what to put in half the drawers because they essentially have no bottom (photo attached). 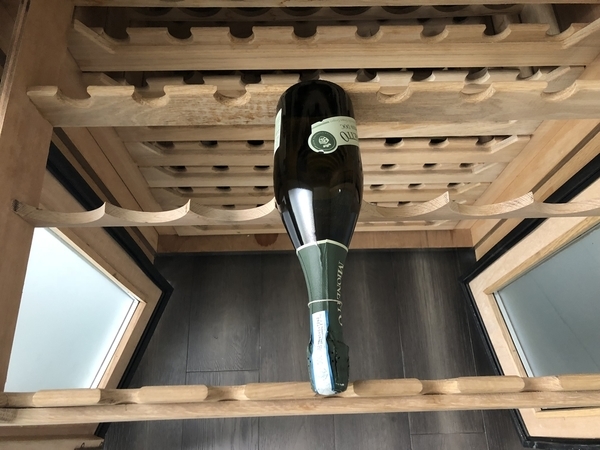 We thought the answer was to put champagne in those slots but the slots are too thin to accommodate the bottles and I still worry the bottles will drop out the bottom. 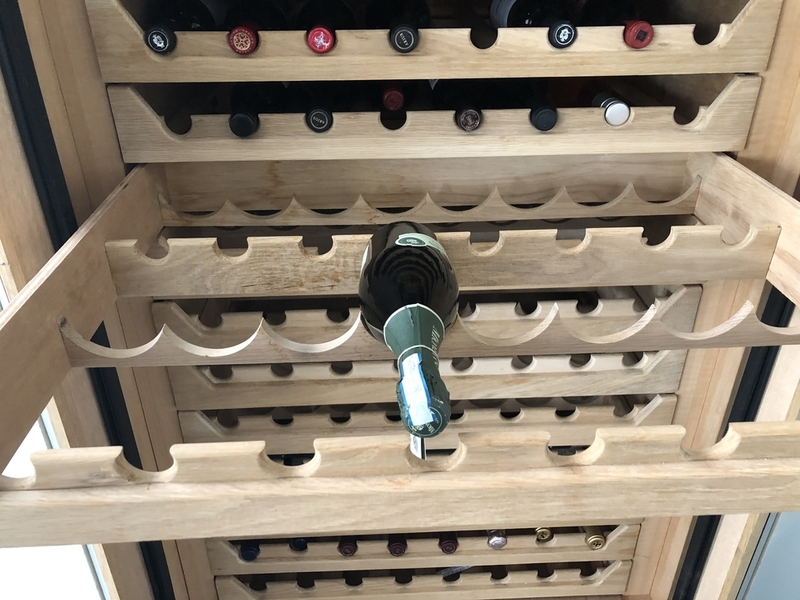 We are hoping a wine enthusiast will be able to tell us how to use these drawers without potentially having a broken bottle of wine! it is hard to tell from the perspective of the photos and lack of dimensions, but perhaps they are meant for 375ml bottles? ?